Brittany Bunker's flight is cancelled, but a stranger makes sure she gets home to see her dying father. On April 2, 2018, Bunker was told by family members that her father's health had taken "a nosedive" and he "wasn't expected to live more than a couple of days". The US soldier talked to her leadership that night and had been granted "emergency leave" to fly home from the base where she is assigned. 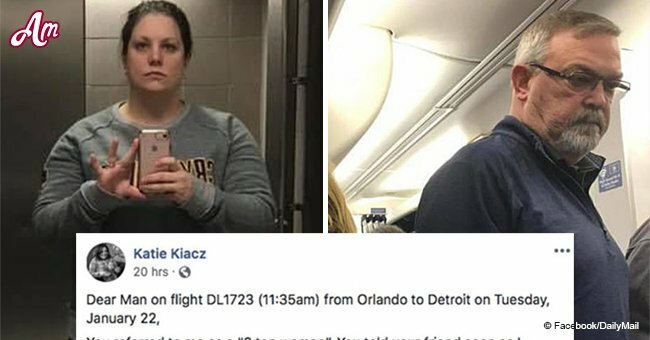 "I was scheduled for 4 flights that would get me home around midnight," she wrote on Facebook. "My first flight took off late, causing me to miss my next flight. 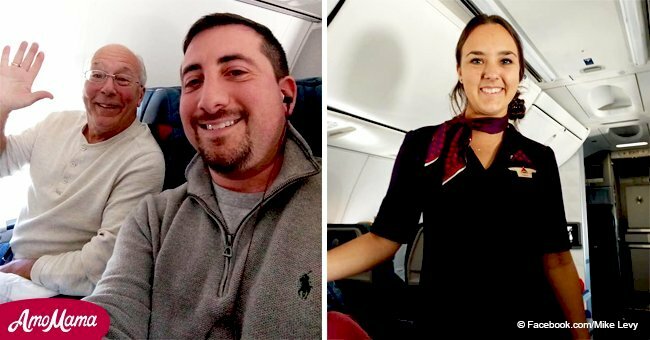 I was freaking out, but the flight attendant told me there was one more flight going to where I needed to be." As she boarded her second flight with her service dog, Shiva, a man struck up a conversation showing her pictures of his dog. "He told me he served in the National Guard and that he grew up around the same place I did." Bunker explained. 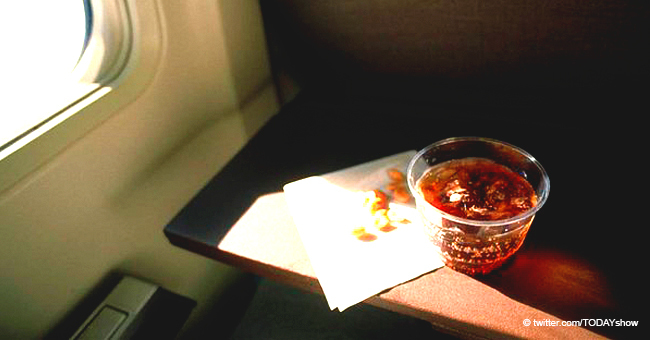 "Before this flight landed, I found out my last flight home was cancelled." Bunker called her family in a panic. She was trying to figure out how to get home that night. "2 flight attendants approach me saying they were able to get me a flight that leaves at 1130pm," she recounted. 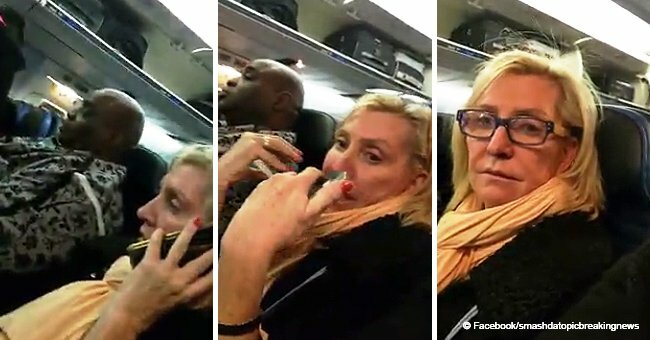 "While the flight attendants are telling me this, my family is telling me they'll drive 5 hrs to come get me." Then, the stranger, who she met before boarding her second flight, came up to her. "He told me he was arranging for a professional driving company to drive me from the airport straight to my house, all at his expense," Bunker explained. 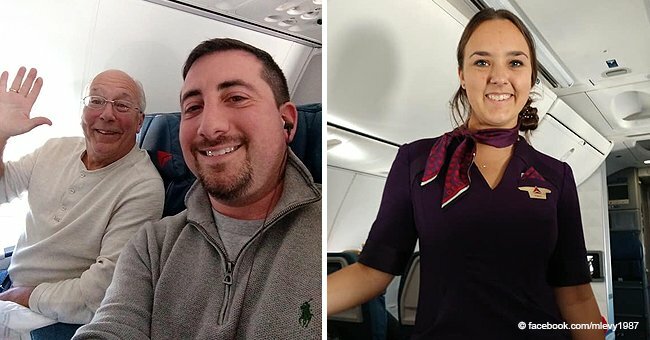 "I was apprehensive at first, but he showed the receipts to the flight attendants and when the driver arrived, he sent them a picture of the car, the license plate and the driver." Before she left, the man told her that all he wanted in return was for her to let him know she made it home. Bunker got home on April 4, 2018, and was able to say goodbye to her father before he died a day later. "There really are good people in this world, and I will never be able to thank him enough for what he did. But I hope that one day I will be able to pay it forward to someone in need like it was done for me," she wrote.